Christmas time is full of excitement.It’s the time to make merry and enjoy the company of others. People are happy and generous. Gifts are exchanged. 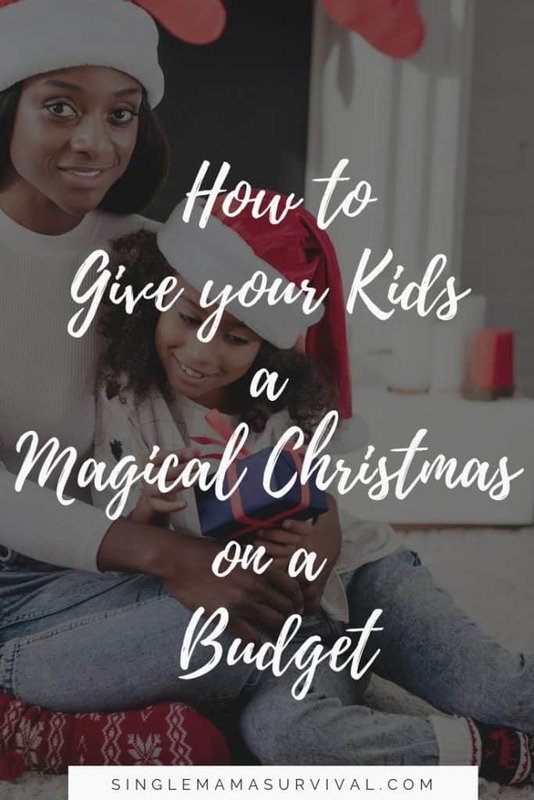 But, often Christmas fun and excitement means spending a lot of money, and when the budget is tight, it becomes a huge source of stress for Mom. Naturally, you want to give your kids the best Christmas ever but your budget might disagree. Christmas trees are often pretty expensive. If you do not have enough money to buy a Christmas tree for your family, don’t worry one bit. What if you decorated a plant in your yard instead? What really matters is that you do it together and have fun! Skip the tree this year, think outside of the box and find something else to decorate instead. Christmas is all about bringing people together, and movies do this perfectly. Finding Christmas movies or television shows to watch together is a great way to get in the Christmas spirit without spending much money. Pop some popcorn and cuddle up together for a fun family evening. Take advantage of the whole family being around during the holidays and cook favorite meals together. Eating out can be very costly, instead have a cozy meal at home while enjoying each other’s company. Christmas is about giving rather than receiving, right!? Rather than buying gifts, why not give to others of your time and energy. Share baked goods or meals with lonely or needy people in your community. Give gifts of coupons for yard work or cleaning to family members. Giving of yourself is a great way to teach children the real meaning of Christmas! You could take advantage of this season to start a tradition that every member of the family will enjoy. Spend time singing favorite Christmas carols, or share all the things you are thankful for. For the gifts you must buy this Christmas, shop smart. Watch for sales and shop early! Consider giving fewer gifts this year. Gifts that are experiences can be a great way to give without spending too much money. Gift the gift of a hot chocolate and popcorn movie night, or a homemade pizza making night. 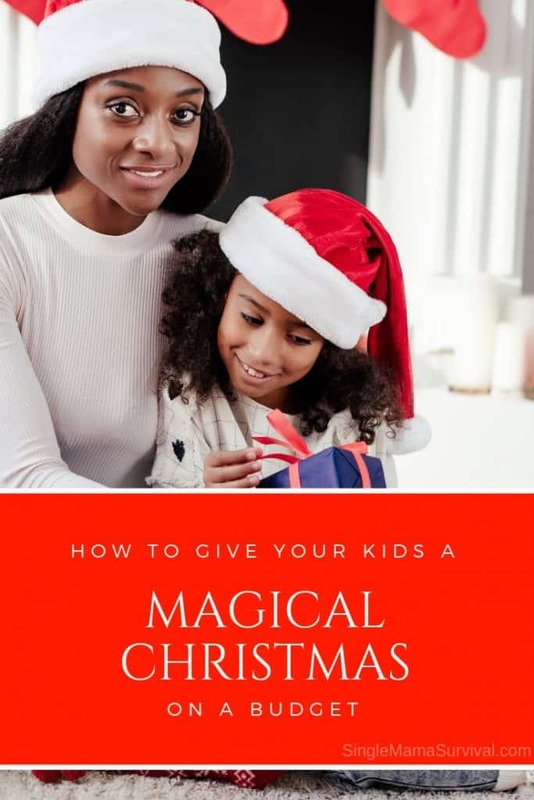 You don’t have to spend a huge amount of money to give your kids a magical Christmas. Time spent together is truly the best gift you can give them!